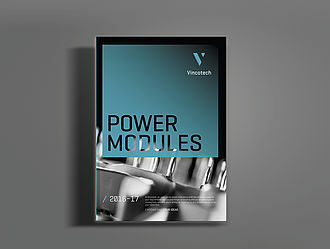 Browse our library of technical articles to discover more about our power modules and how to put them to use. 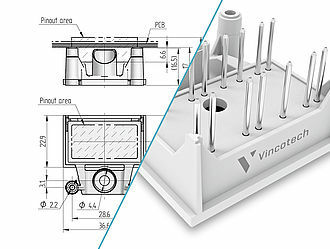 Need help sizing up and handling our products? 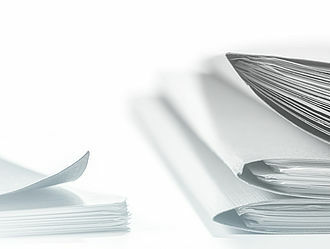 You'll find it in our housing dimensions reference sheets and handling guidelines. 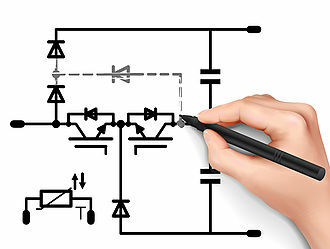 If you wish to analyze our products, the documentation for our evaluation boards will be a big help. 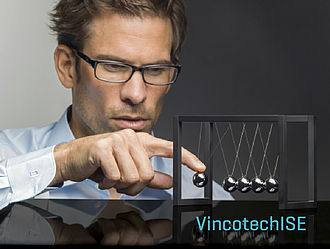 The VincotechISE simulation environment affords you the opportunity to preselect power modules. 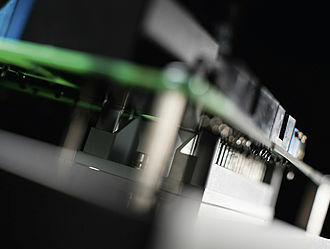 Seeking the best solution for your application? 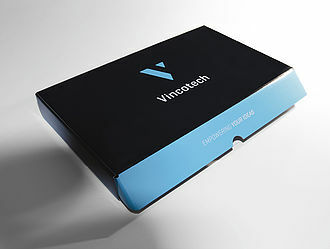 Vincotech, your partner of choice, can help you find it. And we'll spare you a great deal of effort when we do. 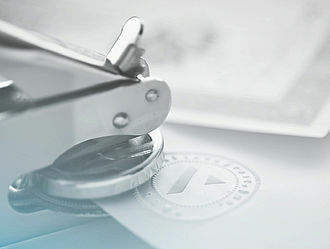 You're welcome to review the credentials documenting our operational excellence. Feel free to sign up for a no-obligation sample now. Sign up to receive your printed catalog or download the digital version today. 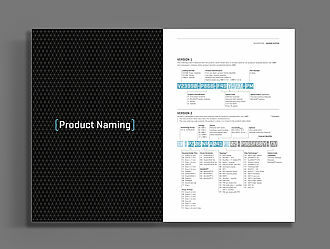 To support you selecting the right product, please see the Vincotech power module naming system with ordering codes. 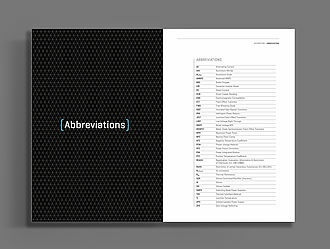 Take a look at the Vincotech glossary for for the most important technical abbreviations.